Last week, the Archive posted a collection of documents that laid out President Richard Nixon’s and National Security Advisory Henry Kissinger’s search for viable military options to use against North Korea in the wake of Pyongyang’s downing of an American spy plane in April 1969. These documents, gleaned from the recently-published document collection, The United States and the Two Koreas, 1969-2000, have gathered a fair share of attention from the news media, including a recent story on NPR’s All Things Considered. Much of the attention has naturally focused on the discussion in the contingency military plans of possible nuclear strikes against North Korea, and the prospects for nuclear warfare on the Korean peninsula under certain contingencies. While the nuclear angle is of obvious and undeniable interest, there seems to be broader lessons to be considered from these documents with respect to the appeal and risks involved in weighing military responses to clearly unacceptable behavior by bad actors on the international scene. There is a visceral instinct to strike back at the neighborhood or schoolyard bully, to show that such behavior is wrong, will not be tolerated and will result in retaliation and punishment. In the best of all possible worlds, such a stand could serve to open up a space for discussion to reform the bully. At the very least, one hopes, it will deter future such actions. In a sense, such considerations weave in and out of the deliberations by Nixon, Kissinger and the Pentagon –and possibly today within the Obama White House– when confronting North Korea’s repeated “bullying behavior.” Such behavior includes the 1969 shoot-down, the March 2010 sinking of the South Korean warship Cheonan, and general bad faith in complying with agreements –including the 1994 Framework Agreement to end Pyongyang’s nuclear weapons program. Kissinger’s memoirs make clear the initial anger and desire to strike back following the downing of the EC-121 spy plane and loss of all the U.S. servicemen on board. As the documents show, after the shoot-down Nixon and Kissinger were determined to secure a menu of options geared to different levels of provocation and military threat, each of which would serve to punish North Korea and deter any possible retaliation that could result in escalation to a wider conflict. 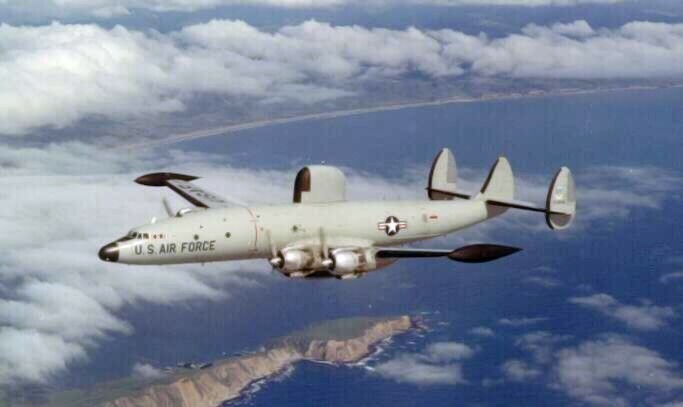 An EC-121 similar to the one shot down by North Korea in 1969. Clearly, the military was unable to provide Nixon and Kissinger such a silver bullet for the North Korean menace. Also, while absence of proof is not proof of absence, there is no evidence in the documents that Nixon and Kissinger were seeking military options that would open up space for negotiation with North Korea; I suspect that was an unlikely option in 1969. As suggested in the essay accompanying the documents posted last week, it is possible that similar military constraints –centering on the difficulty in preventing North Korean military retaliation on South Korea– confront the Obama administration and U.S. allies today. 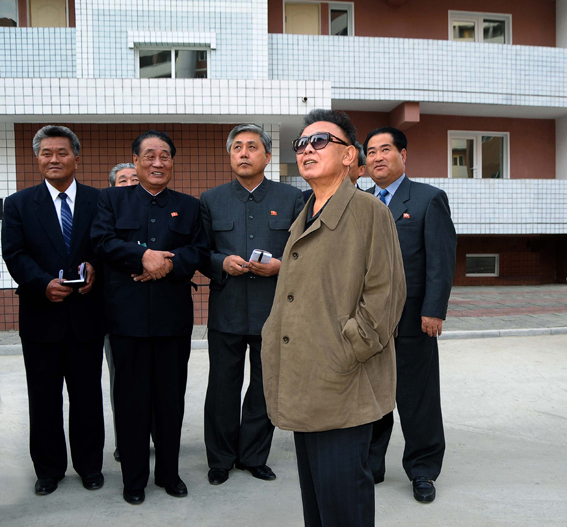 It is also open to debate whether North Korea’s political leadership, which reportedly is preparing the way for an ailing Kim Jong Il’s successor, would view military action –much less sanctions or other international actions– as an opening to dialogue. There is also an ongoing debate about North Korea’s motivation and objectives, as well as the rationality of the North Korean leadership. (For example, read this memo from the State Department’s Bureau of Intelligence and Research for Secretary of State Albright in 2000 which lays out the case for a rational and flexible North Korea). Seen in this light, military action may neither deter future provocations nor work to bring Pyongyang to the negotiating table, rather it may spark a wider confrontation with unpredictable outcomes. At the very least, it makes one appreciate the complex conundrum facing the U.S. and its allies when trying to solve a problem like Korea. And in the larger context, it suggests similar constraints and unknowns may surround any thought that a good, hard whack will solve the problems presented by similar bad actors on the world stage. ← (Patriotic) Document Friday: Can You Send Me One of Your Scrapers?